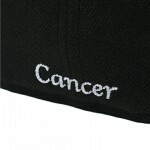 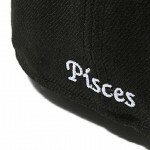 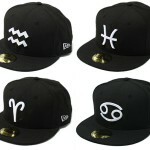 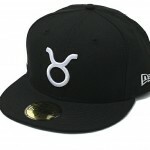 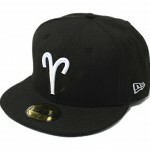 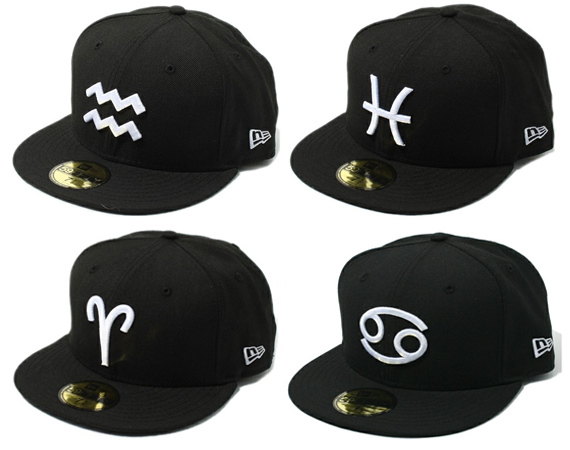 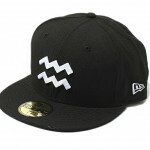 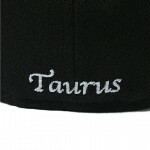 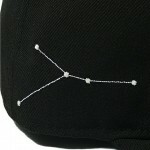 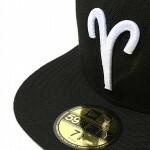 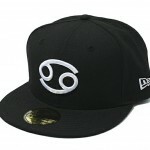 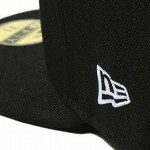 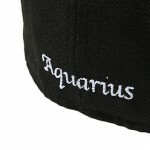 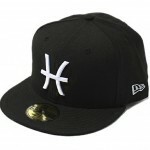 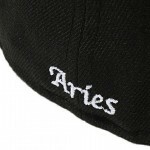 New Era is releasing a new line of its popular fitted 59FIFTY caps with the Zodiac Collection. 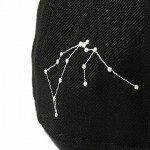 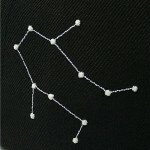 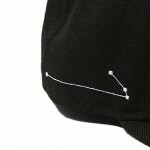 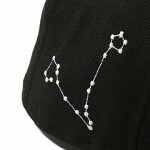 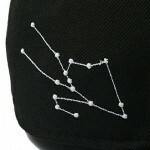 Much like the name suggests, the design features oversized astrology symbols in white on the front, the constellation marking on the right panel and the signâ€™s designation on the back. 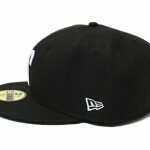 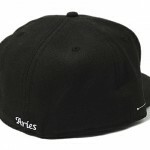 These are only available through New Era Japan at the moment.